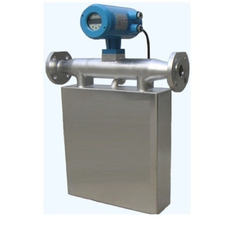 Leading Manufacturer of mass flow meter from Chennai. Innovative Coriolis mass flow meter are the leading precision flow and density measurement solution offering the most accurate and repeatable mass measurement for liquids, or slurry. Innovative meters offer the most accurate measurement available for virtually any process fluid, while exhibiting exceptionally low pressure drop. IOCL Panipet, Balmer Lawrie Manali, ARKEMA PEROXIDES Cuddolore.